Well before he helped lead efforts to create an urban university called IUPUI, Dr. Maynard K. Hine was already helping his fellow Hoosiers. 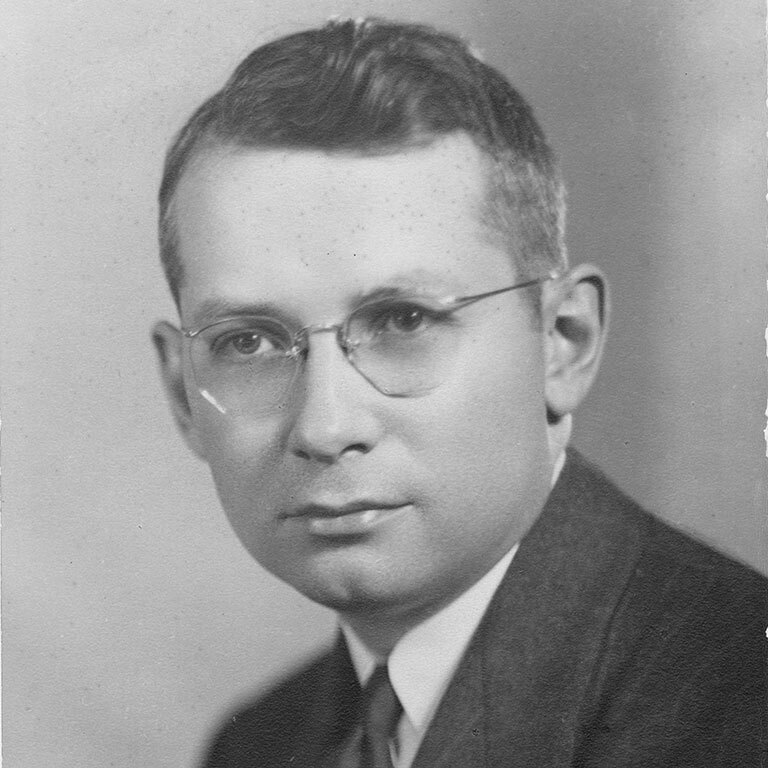 A native Hoosier, himself, Dr. Hine joined the IU School of Dentistry in Indianapolis in 1944 and became dean the following year. Under his 25-year leadership, the state’s only dental school saw incredible growth in enrollment and developed a reputation for outstanding academic and research programs. 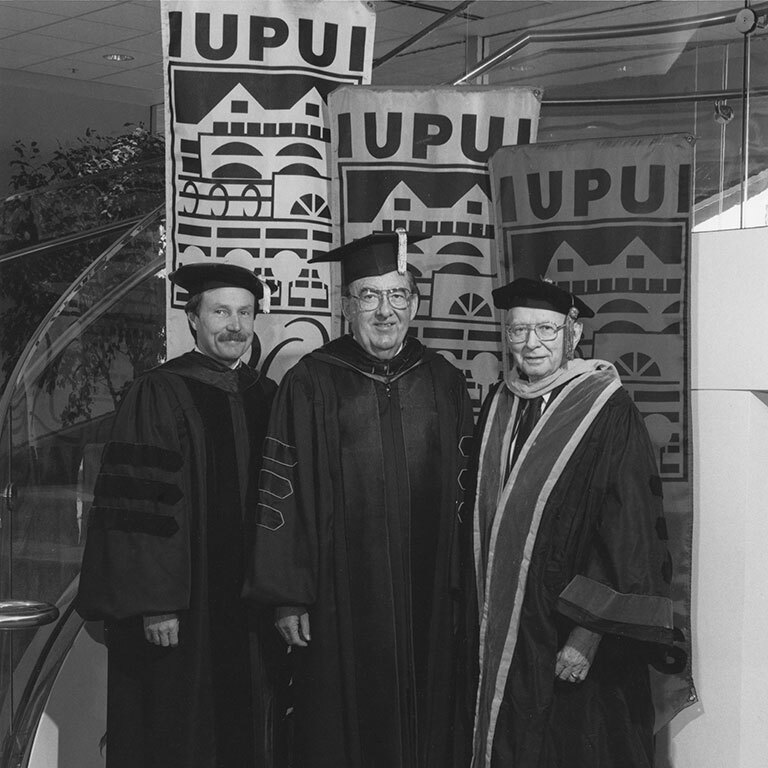 Dr. Hine’s collaborative spirit brought him together with other key university, city, and state leaders in 1968 to form IUPUI. 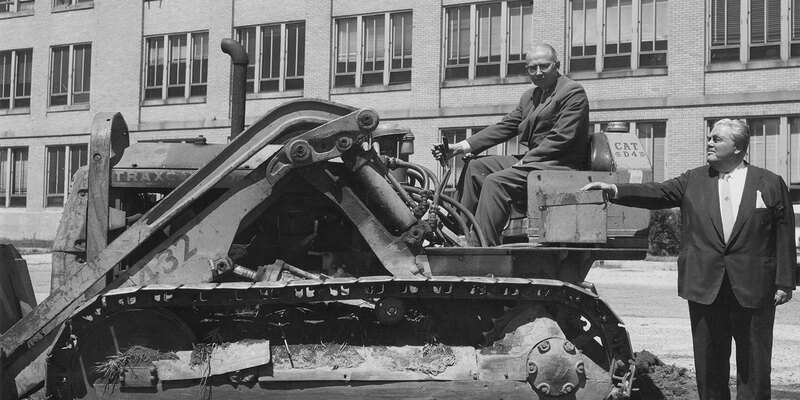 “Chancellor Hine left behind a legacy of leadership on our campus. 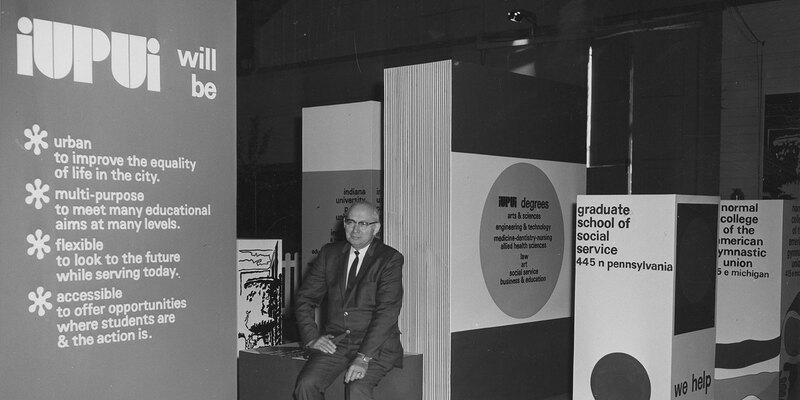 He served as chancellor from 1969 to 1973 and oversaw a period of tremendous growth and change for IUPUI. In addition to increasing enrollment and credit hours, he led our campus from being a loose collection of schools and programs to being a more unified institution. This growth suggests Chancellor Hine's powerful legacy,” said IUPUI Chancellor Nasser H. Paydar. That legacy continues to live on at IUPUI. Hine Hall was named and dedicated in Dr. Hine’s honor in early 2013. Two of Dr. Hine's grandsons are also IU-trained dentists, one of whom — Dr. William Hine — is on the faculty of the IU School of Dentistry. “From every story I have been told and my observations growing up, my grandfather had a love for this campus and a passion for academics,” said grandson Dr. William Hine. In addition to his distinguished campus leadership, Dr. Hine was an innovative pioneer in dental education and was renowned in the field. His impact was far reaching, from lending his expertise to several professional organizations to co-authoring five books to receiving countless awards that honor his vast accomplishments.